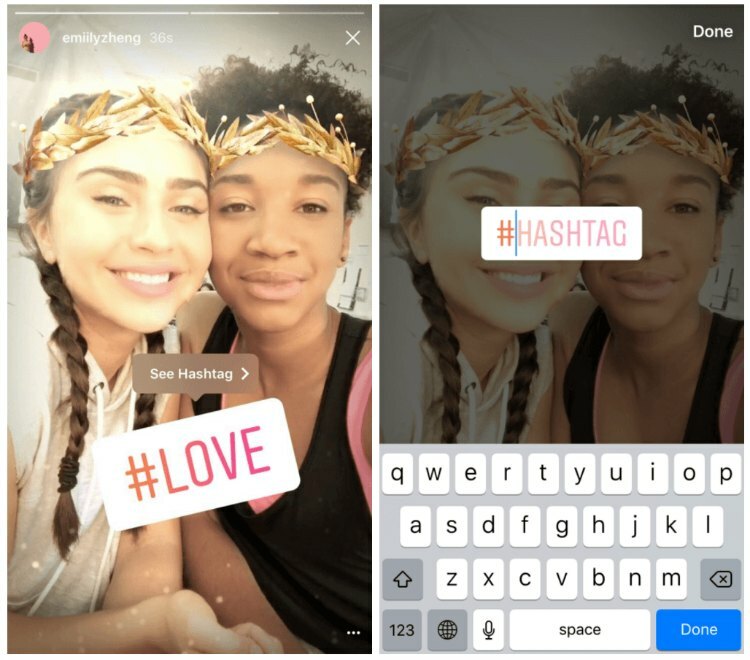 Do you remember when IG Stories first came out? They were a disaster. Everyone was still loyal to the SnapChat platform, and no one could understand why IG would venture into the oversaturated world of disposable content. Nevertheless, slowly but sure the idea of IG Stories took hold. 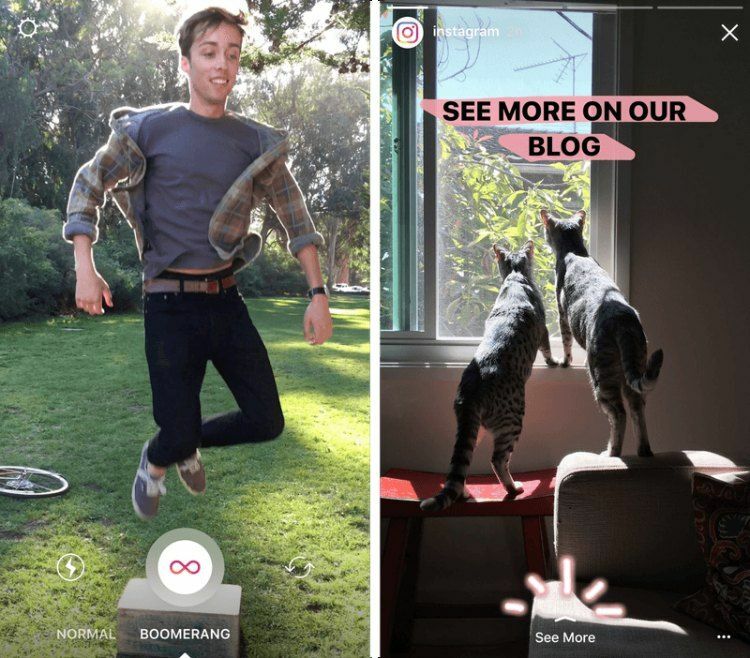 Then as the popularity of SnapChat started to plateau, more and more people began to create IG stories to publish less curated content. And it was not just the everyday content creator that took advantage of this new feature. 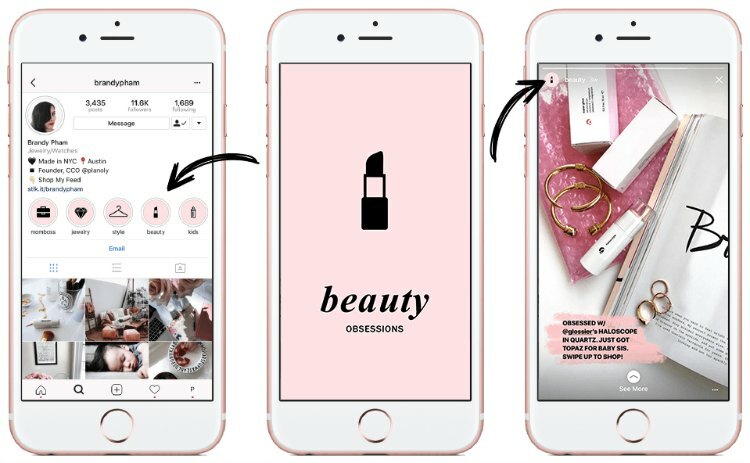 Businesses were also able to use IG Stories to create mobile shopping experiences for new and loyal customers. 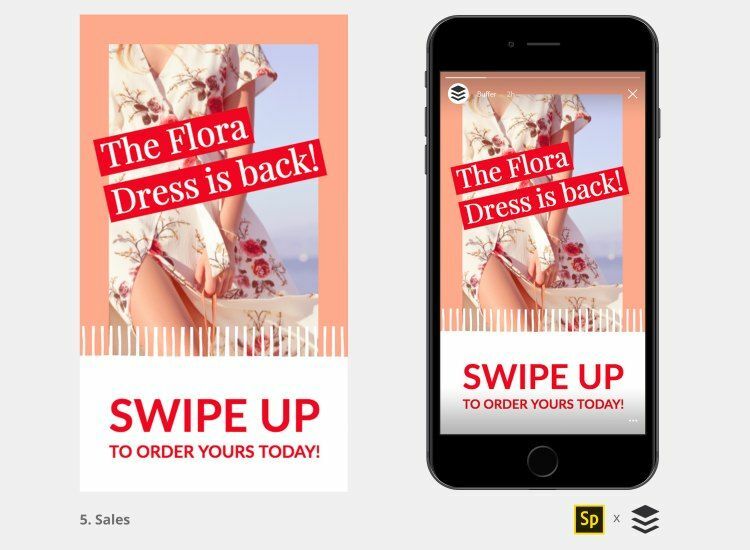 Shopify enabled its merchants to add product stickers to their IG stories to increase sales conversions from IG to the checkout page. 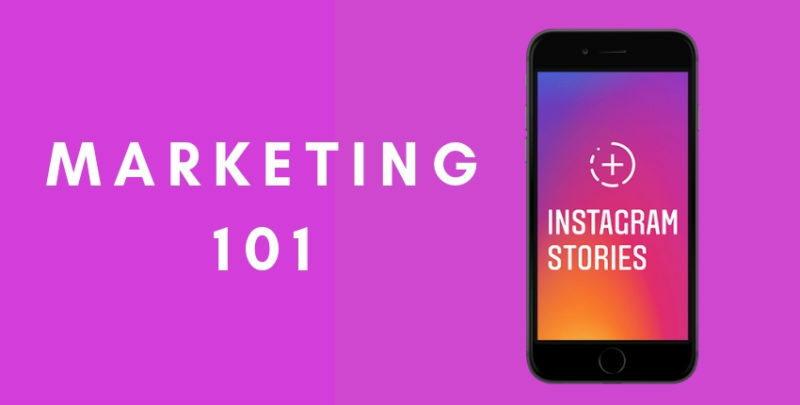 IG Stories are perfect for your mobile marketing needs. Think of it as a mobile commercial. This commercial is the perfect way to create an authentic connection with your customers. You don’t have to script the posts or even plan it out. This throwaway approach to your feed can help you to get out messages quickly and effectively, allowing you to see what your customers respond to and what you can permanently post on your feed once you’ve mapped out your strategy. 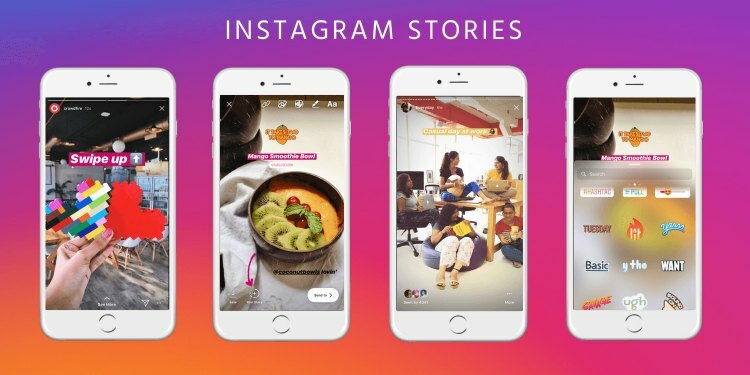 An Active User Base: At least 400 million people are interacting with IG stories daily. Effortless Creation: When compared to the average IG feed posting, you do not have to put as much time in a story post. This is especially true because the content is going to disappear after a while anyway. However, you can get the same results: engagement or sales. A Testing Ground: Because IG stories are not apart of your actual feed you can try things out in your account without worrying about an epic fail impacting your aesthetic or your business. Multiple Features: You can add text, stickers, or tags to drive a point home further and add personality to your content. Traffic Driver: Add links and shopping features on your stories to drive customers straight to your product page. 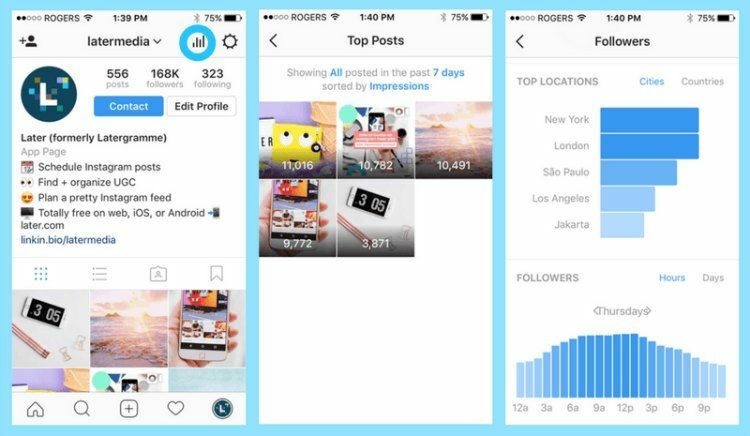 Swipe Up Ability: If you have more than 10K followers on Instagram and a business account, you can link out from your stories. 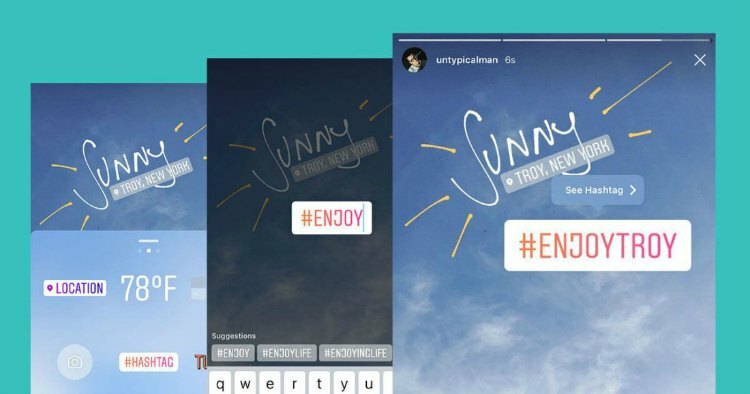 Another Way to be Discovered: Hashtag or Geotag your IG story content. Do this, and you could end up as a featured story on the explore page. This is a big way amplify your reach. And these are only some benefits! Now that you know why you should be interested in IG’s most accessible feature, here are some ways that you can integrate it into the marketing channel of your business. 2. Tap your icon again. It has a blue (+). 3. Tap the white circle at the bottom center of your screen to take a picture or hold it to capture a 15-second video. 4. After you have recorded your content, click the “Send To” arrow. At this point, you have created your story. You can either share it with your entire follower base or share it directly with select consumers. Do either or by clicking the blue “Send” button next to the applicable option. It is essential that you remember IG Stories are displayed vertically. This is in direct contrast to the square format that you use to post your images. Your photos and videos should always be about 1080 pixels wide and 1920 pixels tall for optimum usage. If you have shot your content horizontally, IG does give you the capability to squeeze your picture together and shrink it into the vertical formatting required. A feature like this is perfect for content created outside of the IG story setting. You can easily upload pictures or videos from your camera roll and turn it into branded content! The cool thing about IG Stories is your ability to create content outside of traditional images and video. 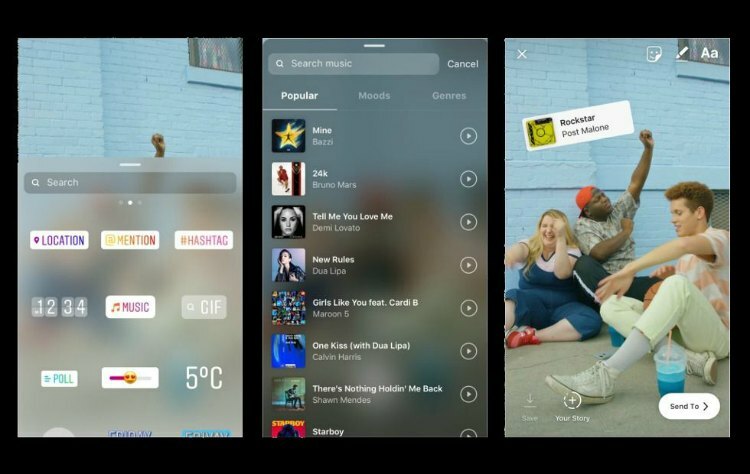 You can also use features like text and IG Live to expand your content assortment or give you ways to remix your content if you are not unable to take new pictures. Text-based posts in a variety of styles against a colored background. You can use something like this when coming out with a new texture for your hairline. Type the pattern or ethnicity description in different fonts against a background of your brand’s colors, and you’ve created an official announcement! Talk to your customers in real time! 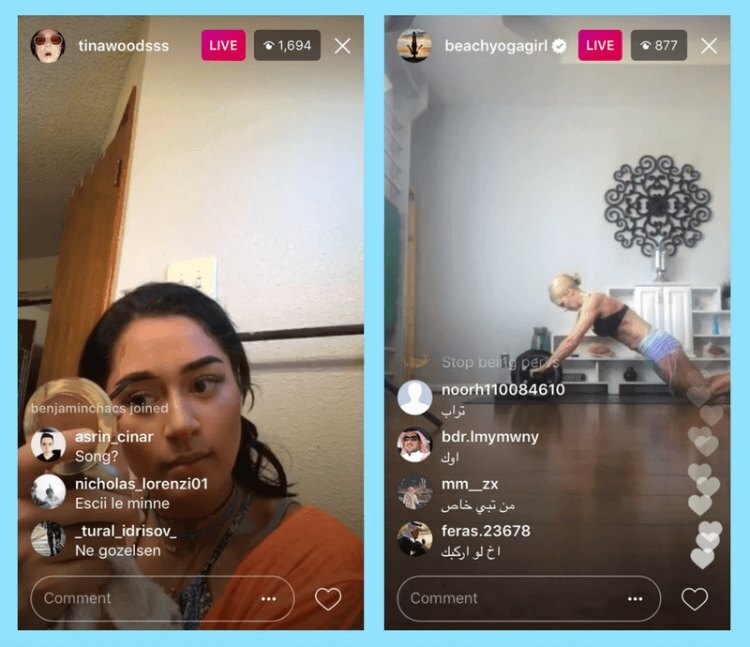 Live streams enable your audience the ability to comment on content and have an authentic connection to you as the owner or your brand as a whole. The plus side is if someone has missed out on the feed, you can post the Live stream as a Story afterward. Create a 1-second looping video. 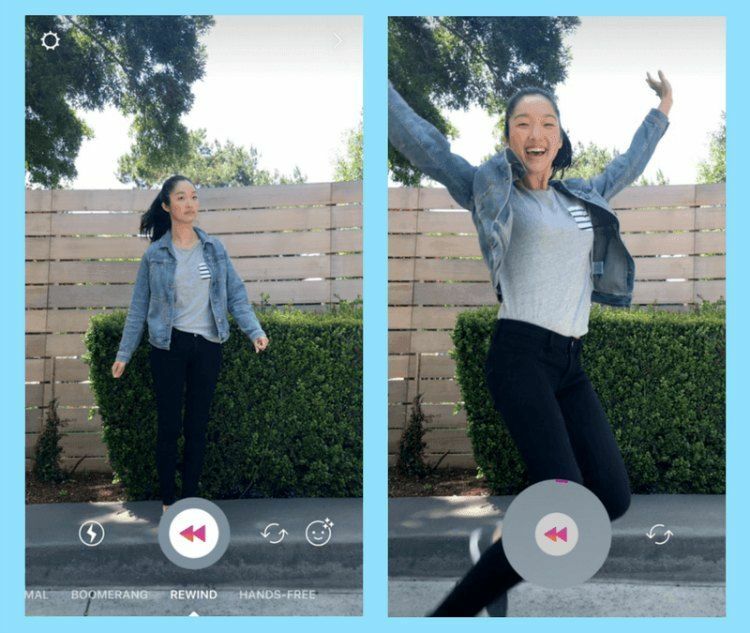 Shake your bundles in the camera and create more extended content! Don’t spend hundreds of dollars on a new camera lens. With IG Stories you can take portraits that blur out the background and keep your subject’s face in focus. The focus feature is perfect for lifestyle product shots! Dramatically zoom in on your lashes from afar, and throw in an effect that animates the zoom! 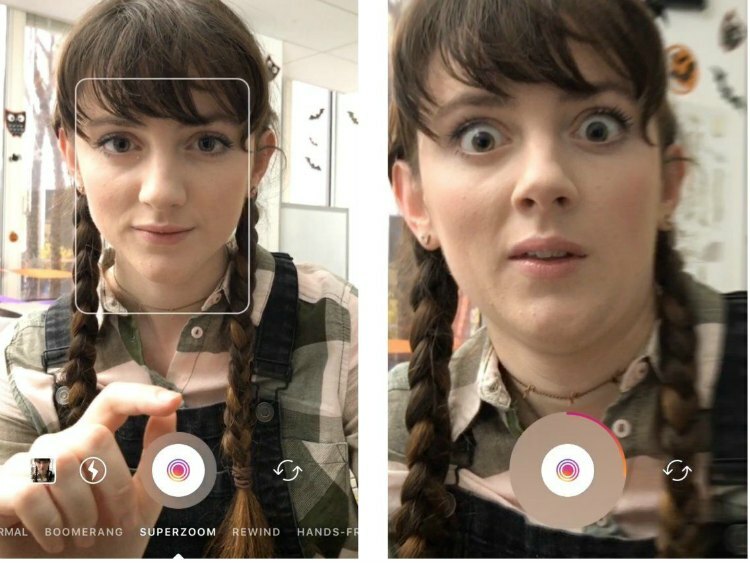 IG Story offers effects like Paparazzi or Surprise to add to your content. Record a video that will play back in reverse. Drop your hair extension bundle into a silk bag and record it in reverse to have the bundle pop back out the bag. The rewind feature on IG is a cool way to show you interacting with the packaging process and give your customer BTS on their order! Record a video without having to hold down the record button. This one is my personal favorite because I talk with my hands and I hate limiting my expressions when speaking to my audience. Being hands-free is just another way you can fully express yourself to your customers and document your message. 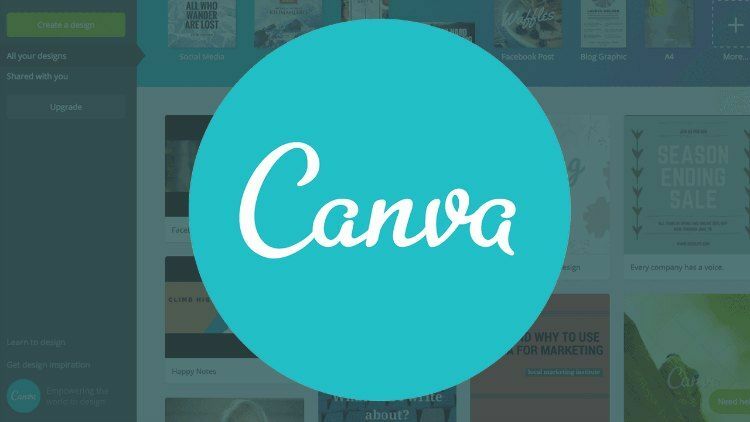 Remember we have Canva courses at our Hairuniversity.co website. Be sure to take full advantage of all of our resources and use Canva to create a title card for your hair extension brand. Then insert your story in the title card. As long as you are within the 15-second mark your potential with IG Stories is limitless. Even though stories disappear after 24 hours, it would still be advantageous for you to plan out your IG story content. Think of your IG story feed like it is a tv channel that you need to map out before initiating programming. You can treat the communications to your customer like the tv shows. Then use quick images of your hair extensions, lashes, or branding as commercials. Use this method to think about the content you are going to post and create for your viewer’s experience as a whole. 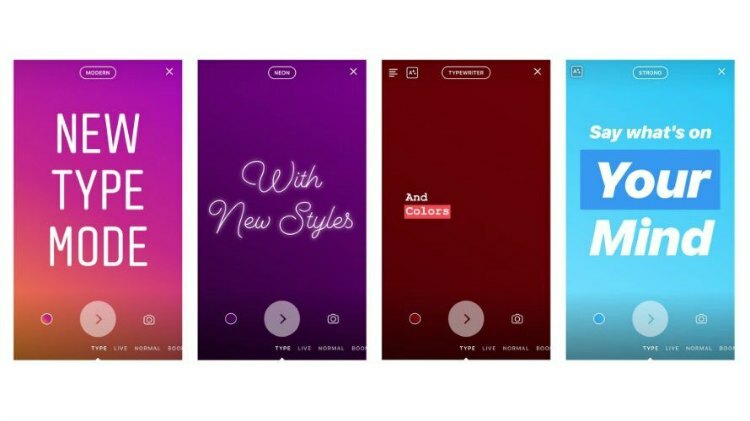 You can alter IG Stories in the same way that you modify and add to traditional IG posts. 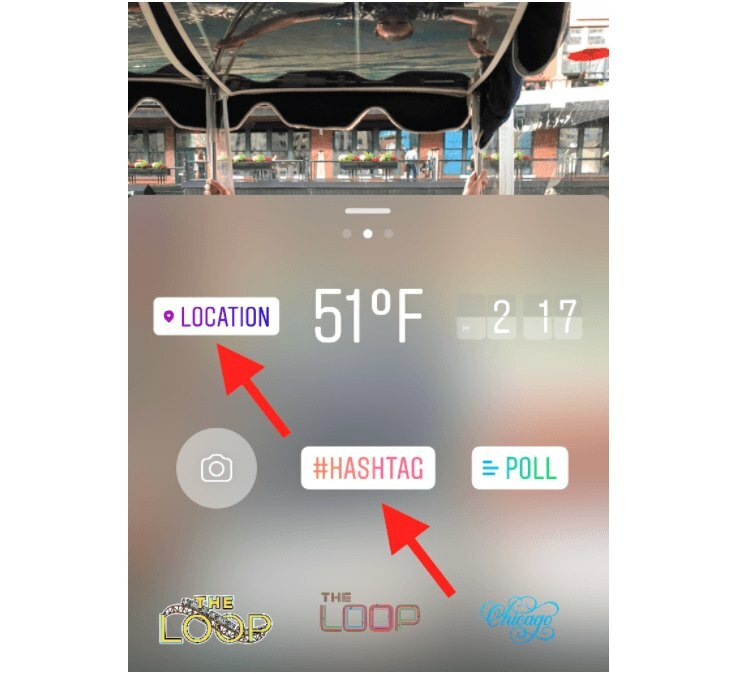 This comes into play with the use of tags and stickers; these things are essential to for the success of your IG story campaign and allow you to promote engagement amongst followers that may or may not be searching the tags. You can add geo-tags and stickers to your IG stories from the options in your sticker menu. 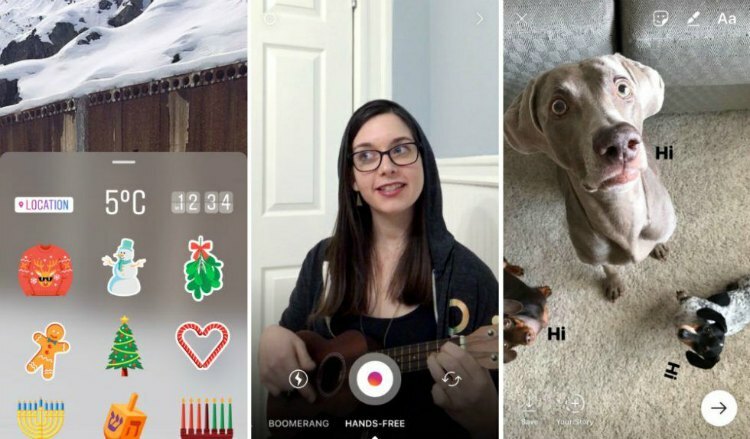 There is a range of options that can spice up your IG Story feed and your engagement. Once your account is approved shopping on Instagram, you can add a shopping sticker to any photo you upload to your IG story. 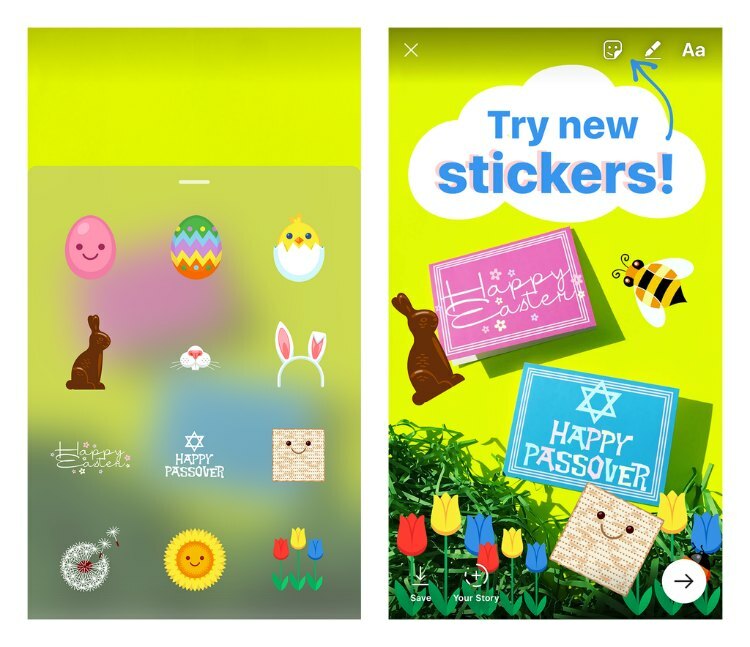 A pro to adding stickers to your story includes giving potential customers the ability to tap on a picture of your product and learn more about it. As an added bonus, the customer can tap the IG story again to actually purchase the product. Get your customers opinions directly by running a poll on your story. This is advantageous to you because your followers can pick an option and see the poll results in real time, then adjust your business decision if need be. For example, if you ask your followers what type of curl they would want to purchase Brazilian Deep Wave vs. Brazilian Spanish Wave you can see which curl type to add to your assortment first. When your followers click this sticker, they’ll go to the relevant hashtag page. Make sure your post a few images using this hashtag so that your followers see your content. Or, use a hashtag specific to your business so that your followers only look at your brand. Use stories to promote your connection with your customer base. 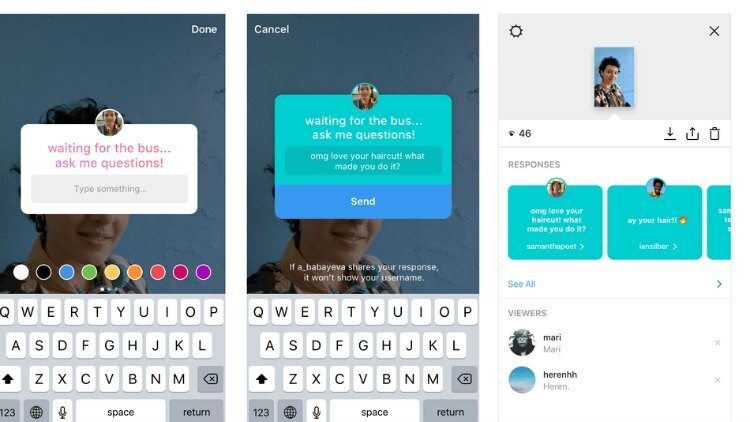 Let people respond to your IG Stories by using the questions sticker and allowing your followers to answer questions that you ask directly. All they have to do is tap the sticker and type their answer. Have a conversation with them when you tap their question to provide a solution. Add a soundtrack to your product photos in your story and put 15 seconds of a song in your IG Story. Stick to hits or hitmakers to make the post relatable to a large number of your followers. Use hashtags to get discovered on IG! However, be mindful of using your hashtags in your story because if a customer clicks on it, they will be redirected from your page to the hashtag that they clicked on. Use hashtags strategically and make sure you communicate your message before you post a hashtag. Hashtags should be used to stories if your brand owns the hashtag so that the customers stay within the realm of your brand if they leave your story feed. For example, using the hashtag #bundles will lead your consumer to a variety of images and hair extension businesses that are not yours. However, if you use your business’s name in your hashtag, ie: #BeautyByBeeBundles your customer would be redirected to a page that holds all of the posted content using the #BeautyByBeeBundles hashtag. If you have a brick and mortar store put your geotag in your IG Story. With the geotag your customers can find you and come to your location. This tactic will also help you to attract potential customers who may not be following you but are searching that location’s hashtag for something to do in that area. Going Live is very scary! However, if you have garnered a large following, you could use this feature to your benefit. Using IG Live, you have no control of the content as far as editing it to your liking for starting again if you mess up. However, it is as authentic as you can get! It is not only in real time, but it is also a way that your brand can promote versatility and interaction. For instance, if you are receiving in new samples of your hair or a new lash style. You can do a live unboxing in front of your customers, and they can experience the newness with you! Let them comment in real time and talk to them as your comb through the product or try it out yourself. 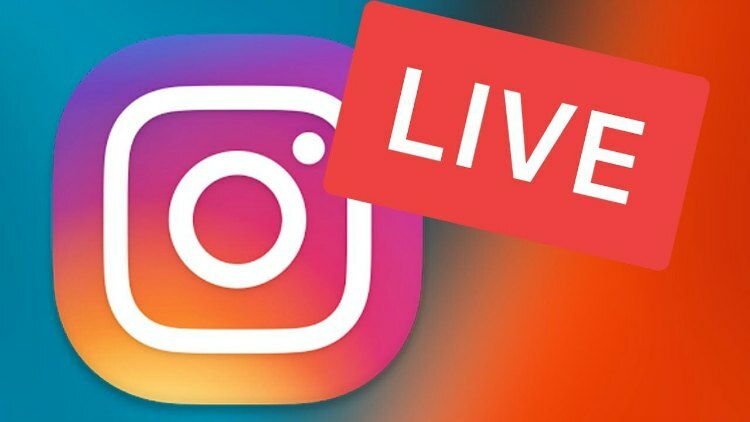 Instagram Live has a great feature because it notifies all of your followers as you go Live. Then once you finish the IG Live stream, IG gives you the ability to reuse the footage (for up to 24 hours) and upload it to your story. Repurposing footage is essential to keeping a lively feed and not spending too much time on content creation. When going live remember to engage with your followers and involve them in the show; make sure you answer the comments while you on on the screen. If you think you are up to doing and IG Live session for your brand take a few suggestions from the list below to liven up your IG Live experience. Run a contest and give away a coupon or free set of mink lashes to the winner. Host a Q&A or AMA (Ask Me Anything) letting people in on how you started your brand and the inspiration behind it. Humanize your brand so that people buy from you! Cover an event or share an exciting moment. Talk about any brand collaborations you are doing or launch parties. Host a talk show. Get a lash artist or extension expert to talk to your audience about your product as you guide the conversation. Do an influencer takeover. Get a beauty influencer to take over your IG and have them take a couple of live videos. This would be perfect content for you to save and reuse in the future. Before IG Stories you could only put your website link in your bio. However, with IG stories you can post a call to action in your content and tell your customers what you want them to do. After posting your CTA make sure to call attention to your account by posting your handle and enabling your customers to click your business page directly. You can also place links to your homepage of IGTV in your story as well. Even though you traditionally only have access to your stories for 24 hours there is a way that you can prolong your favorites. Take stories that you curated under a specific theme and save them as Highlights in your profile. This is one way that you can have your stories live on! Note, evergreen content is the best content to create highlights with. With a personal Instagram account, you may find it virtually impossible to track how your IG Stories are doing. The only real thing you have to go by is your stories views or engagement via story DMs. However, if you have converted your Instagram page into a business page you can you can get a little more feedback from your IG story feed. If you make your page a business page, you can see anything from impressions to reach. Additionally, you can see how your viewers are interacting with your story content. -Are they tapping through the material? All of these questions are essential to creating the critical feedback that you need to curate the right type of story feed. Instagram is forever evolving. What used to be a place for quick photographs is now a place for storytellers, content creators, and advertisers. And as the mobile game ups its ante, you will continue to get more ways to sell your product via your phone. Keep up to date with apps like Instagram to stay keyed in on how these apps are helping you to engage with your audience and grow your business. 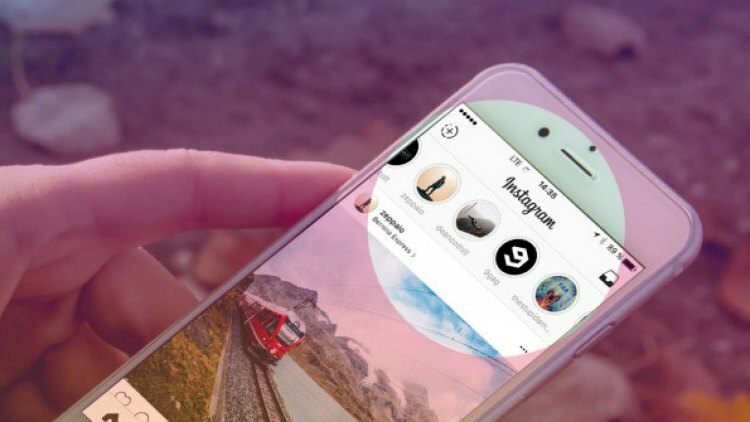 IG Stories, IGTV, and additional features like stickers and tags are just the beginning of the merger between social media and e-commerce. Trust us!